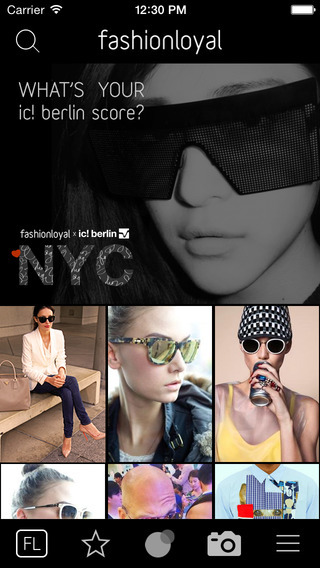 HAAS/créa | Fashion Loyal iOS app | NYC based Web & App developers. Node.js, React, iOS and Drupal specialists. WHAT'S YOUR BRAND SCORE? 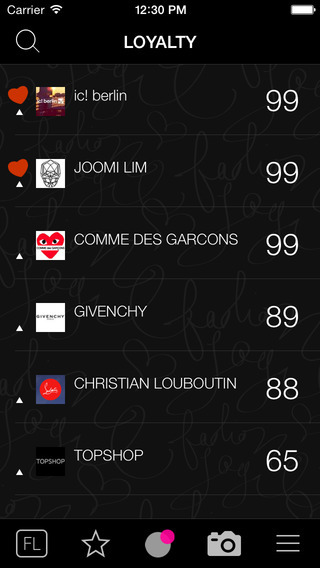 The Fashionloyal app lets users build a real time score for each of their favorite brands. 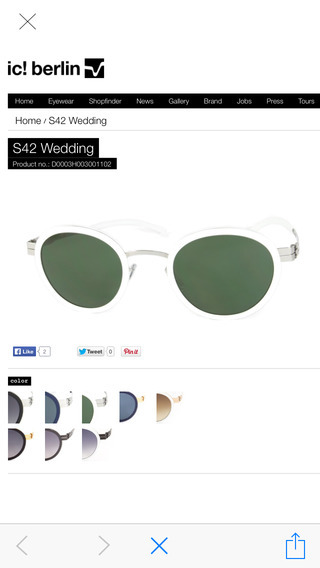 Start by engaging, shopping, and sharing beautiful content. Finally, a meticulously curated app that allows fans to be recognized and rewarded by the brands they love. HAAS/créa © 2018. All Rights Reserved.